Monday, June 12, marked the one-year anniversary of the Pulse Nightclub shooting in Orlando. In response to the anniversary of this tragedy, Mayor Kasim Reed announced the colorful crosswalks in Midtown as a commemoration of Atlanta’s LGBTQ community. In a press release, Mayor Reed states how the city of Atlanta stands beside Orlando and alongside the LGBTQ community as a whole. The move to bring back the crosswalks is a decision to not only support the city’s LGBTQ residents but to commemorate those who identify with the community. 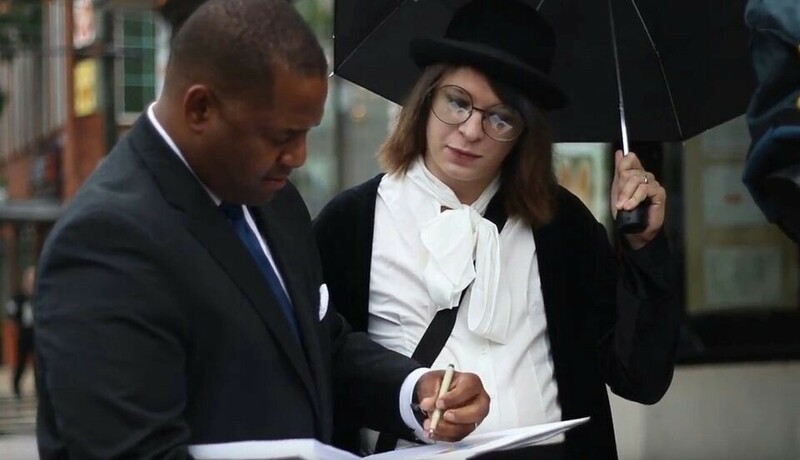 The news came shortly after City Council President Ceasar Mitchell publicly signed a petition calling for the re-installation of the crosswalks created by Atlanta LGBTQ advocate Sarah Rose on May 23. Mitchell was one signature among the more than 20,000 supporters of the petition. After all of the work Rose and the community have put into spearheading this action, Rose expresses her gratitude to her supporters and to the city of Atlanta. Georgia State student and member of the LGBTQ community Emma Wheeler believes that the crosswalks have sent a message to the Atlanta community about sexuality. After this announcement, Atlanta now joins a number of other cities like San Francisco and Philadelphia who have crosswalks which commemorate and honor their LGBTQ communities as well.